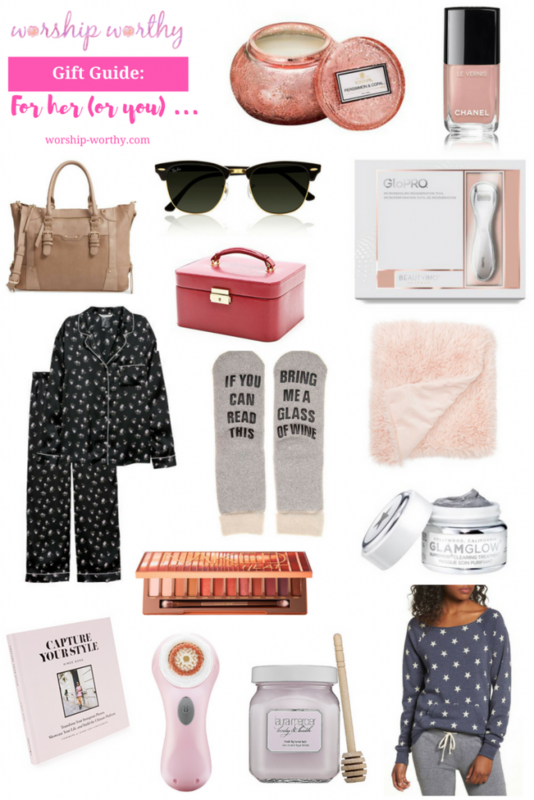 One of the best gift guides that I’ll be doing this year… FOR HER! Which basically means, gifts for ourselves. I mean, how do you get your Christmas shopping done without buying a ton of stuff that you “need” too? My list has grown like a mile long since I’ve started crossing people off of my list. Ahhhhh! I’m going to be broke by the time the holiday season is over, but hey… whatever. 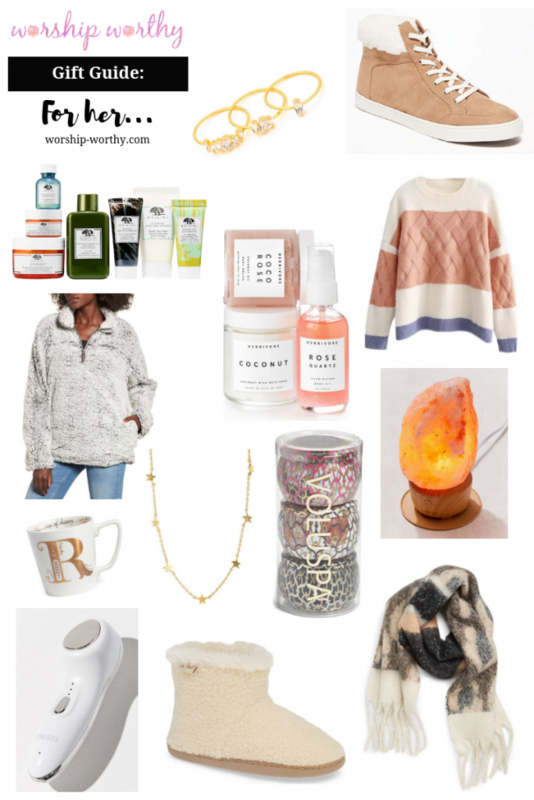 So I put together some of my favorite things that I either already have (and LOVE) or are things that are on my own Christmas list. Below are links to each item, along with a little info on why you (errrr…. your loved ones…) need them! Whether you’re shopping for your sister, your mom, your friends, Secret Santa, your co-workers, there are lots of options here at all price points. And I think it’s important when shopping for loved ones to really keep in mind what they are into. Is she a beauty fanatic? Does she need more home decor, like a candle? Or maybe a coffee table book is more her speed… Once you start thinking about the person and focus on what they are into, the present ideas start to overflow.